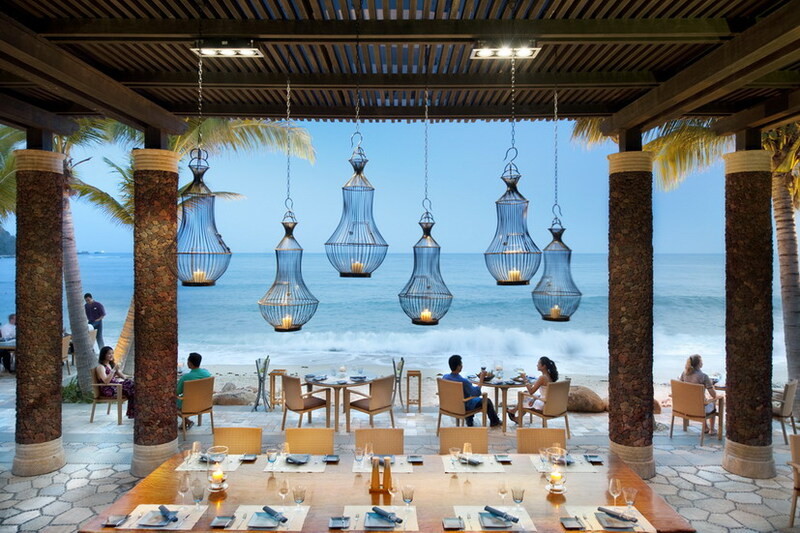 While there are hundreds of venues where one can enjoy the beautiful tranquil sea while sampling the seafood that helps to make Sanya such a popular destination, the Fresh Restaurant of the Sanya Mandarin Oriental Hotel is one of the very best options out there. As its name suggests, freshness is of central importance to the predominantly seafood menu that makes the restaurant famous. Fresh occupies an impressive, angular outdoor space which enables guests to enjoy the wonderful panorama of its landscapes which feature sea on one side and mountain on the other. 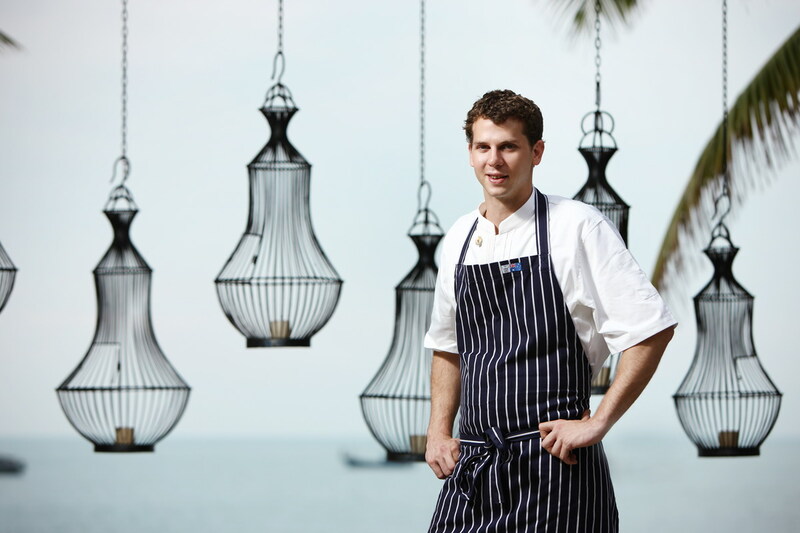 Hailing from Australia, the young and highly qualified executive chef, Shaun Langdon, has 13 years of culinary experience and the culinary flair and knowledge that brings with it. Fishing with his family, his hobby as a youth, is part of the reason behind his special passion for cooking with seafood and being near the ocean. As mentioned, the backbone of the menu is the incredibly fresh and high-quality seafood which goes into making the dishes the culinary delights they are. The kitchen enjoys the pick of the seasonal fare from local waters and further afield, granting diners an ever-changing array of delightful dishes to please the eye and the stomach. One of the most popular items on the menu is the hot smoked wild salmon, which is a mouthwatering arrangement of salmon alongside fresh vegetables and locally-sourced delicious hele crabs. The presentation of the dish can’t fail to impress, while every single bite you take as you dismantle the aesthetic masterpiece will delight your palate. 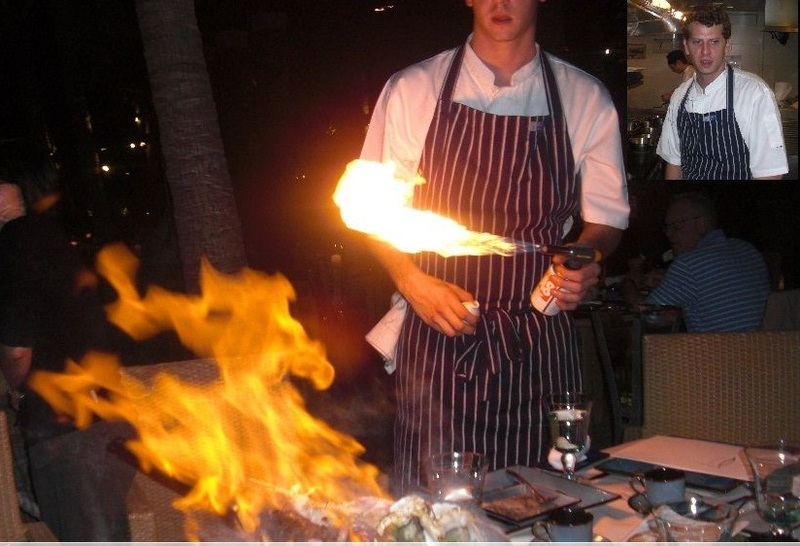 The restaurant also hopes to encourage diners to discover new flavours and blends of different cuisines. With this end in mind diners will enjoy many dishes on the menu which incorporate multiple distinct flavours, with many able to simultaneously satisfy a craving for Japanese and Chinese flavours. A great example of this are the wok-fried mango clams, which yield a juicy and rich taste and are accompanied by crispy Chinese deep-fried dough sticks and Longevity Noodles. Chef’s recommendations: whole turbot, Tasmanian Pacific oysters, crispy skinned sea bass, slow cooked Hainan rock lobster tails, steamed eastern grouper and pan roasted snapper. Article appearing here is the property of www.whatsonsanya.com, however, for those who wish to copy the contents in part or in full, please make reference and link the article copied to our site.